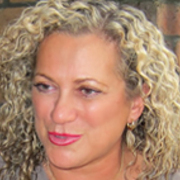 Cinco Cine founder Nicole Hoey began her screen career in commercials, then produced 1995 telemovie Dead Certs. 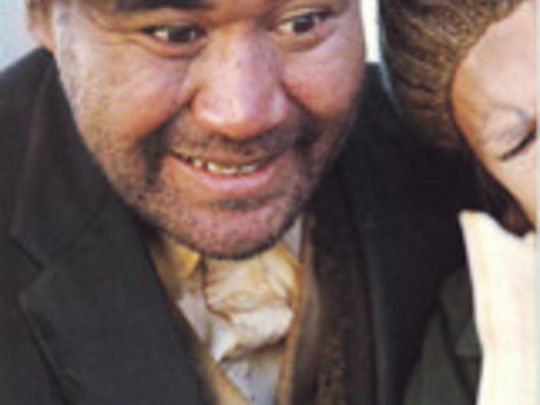  By the 21st century Cinco Cine was starting on te reo heavy youth show Pūkana, which was nominated for Best Children’s TV Programme at the New Zealand TV Awards in 2002. 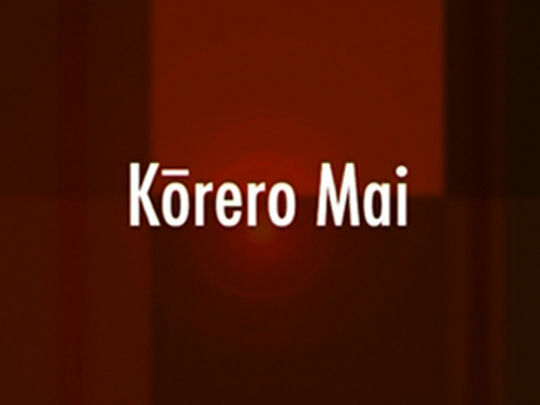 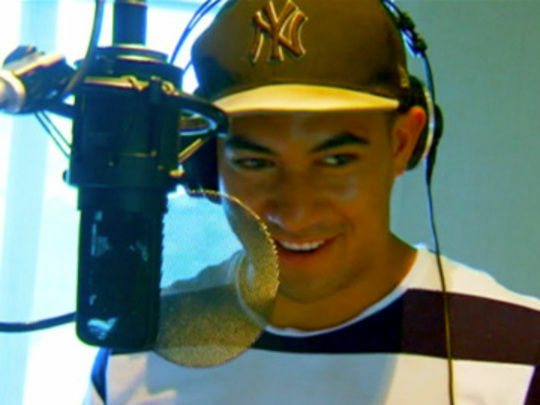 Hoey has continued to work on te reo broadcasting, and also produced TV movie Nights In The Gardens Of Spain.